In one week, we’ve made what feels like a light speed jump from cool and rainy to hot and hazy. From one season to the next just in time for the outdoor holiday activities planned for this weekend. Today we travel to the Wah tea garden which is located in the Kangra Valley near Dharamshala in northern India. I am enjoying their first flush tea in my cup this morning. 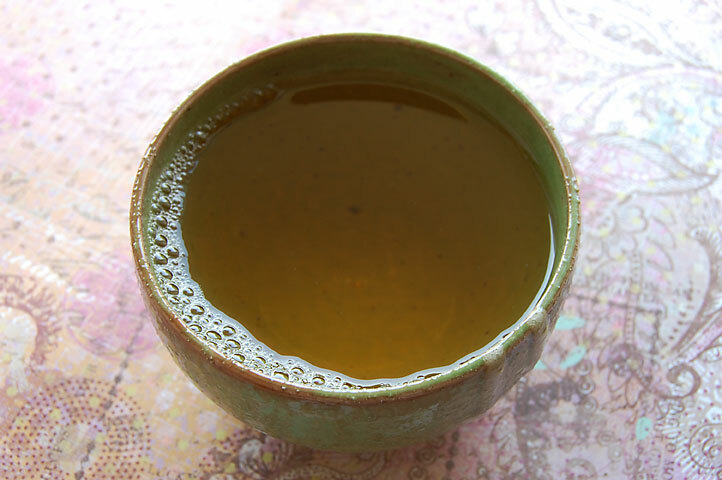 Similar to a first flush Darjeeling tea, this tea’s leaf is quite green, the first plucking of the spring. The Wah tea estate was established in the late 1850s, where some of the first China tea bushes were planted in India. To this day, this tea growing region grows only China cultivars. You can read more about the history of Wah and that region here. 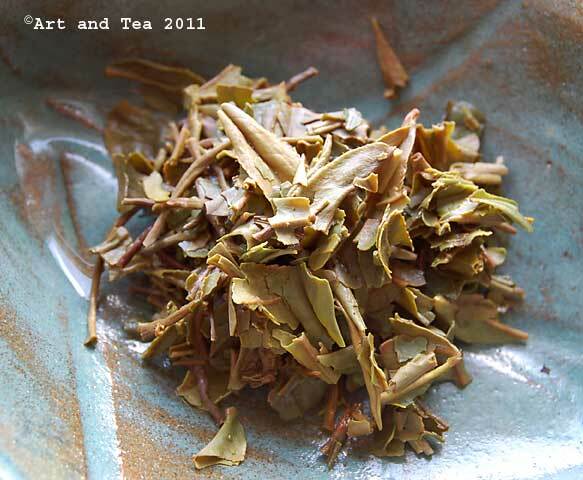 I steeped the leaf for 3 minutes in boiling point (212F) water. The wet leaf has a distinct aroma of fresh greens. The luminescent amber liquor gives off a hint of lemon along with an inviting toasty note. The toastiness follows into the flavor along with a refreshing pungency which cleanses my palate with every sip. 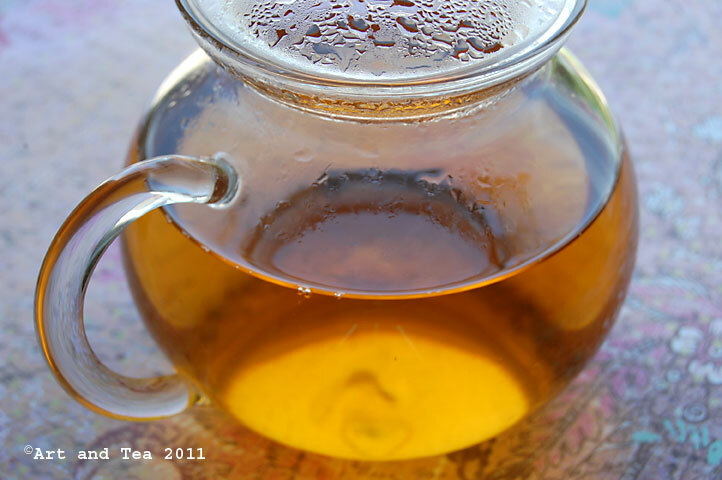 For those of you enjoying a sweeter tea, the addition of a sweetener would soften the astringency. While I did not find the depth of flavor notes that most first flush Darjeelings have, this tea has a very pleasant flavor that makes me want to go brew up a second pot and explore it further. As I lazily sit and sip my tea, I start a wonderfully relaxing 3-day weekend filled with family, friends and, of course, my garden. 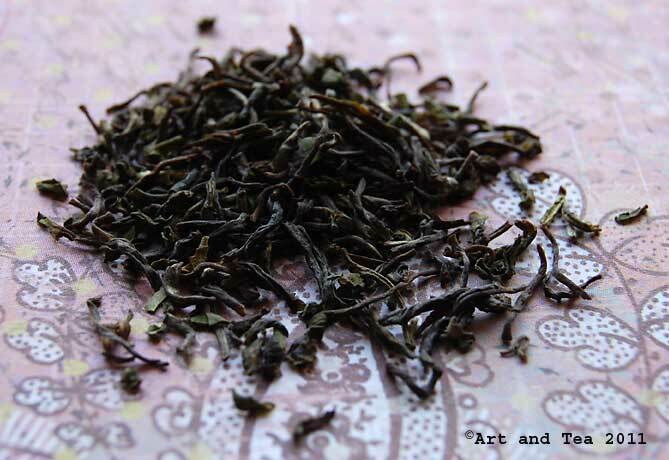 This entry was posted in Black Tea, Life Musings, Photography, Tea and tagged first flush black tea, tea review, Wah estate first flush tea, Wah tea estate. Enjoy your weekend, Karen. I love that quote. 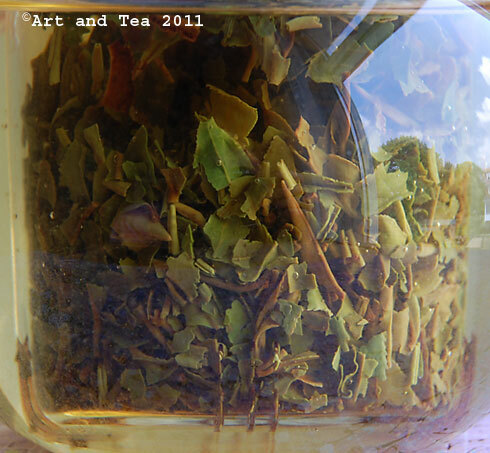 Another great review Since I NEVER put milk or sugar in my FF Darjeelings or similar teas, to cut astringency I usually use water slightly under boiling, and/or a shorter brewing time. 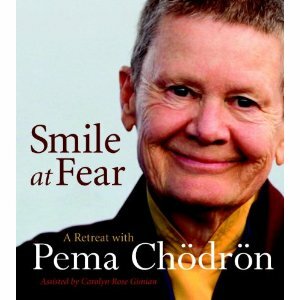 This always seems to help. It looks and sounds like a great tea, plus I like the name WAH. Like the Wah Wah pedal for the guitar! Thanks Scott. I would have to say that my favorite 2011 FF Darjeeling so far is from the Thurbo estate, our TD54. The weekend was great, hope yours was too!